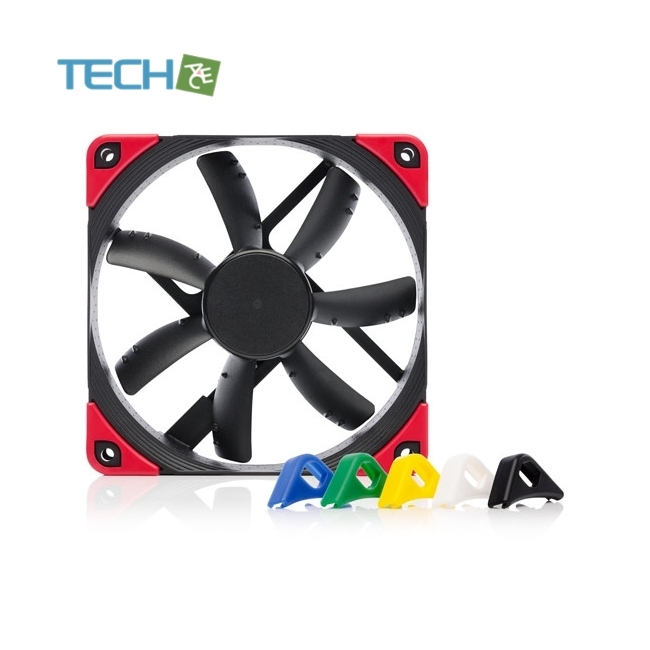 Having received more than 100 awards and recommendations from international hardware websites andmagazines, the NF-S12A is one of Noctua’s most renowned and popular 120mmfans. 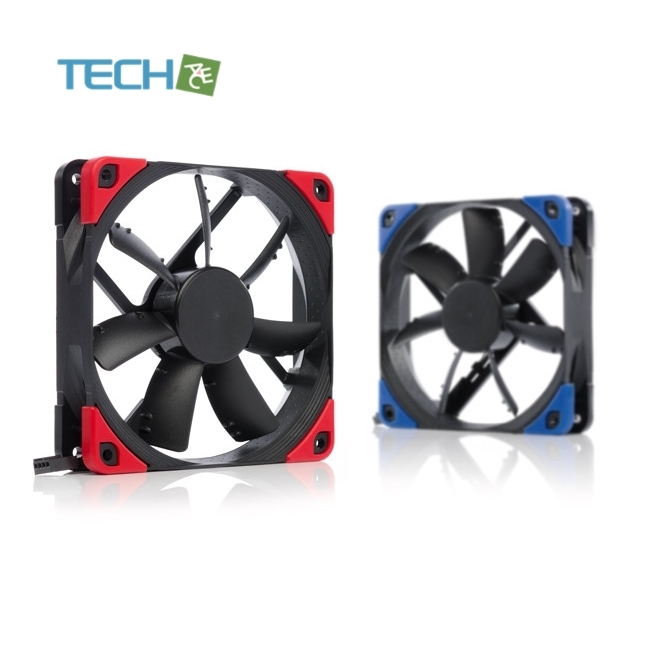 Its outstanding airflow efficiency and superb acoustics make it ideal for case cooling and other low-impedanceapplications. 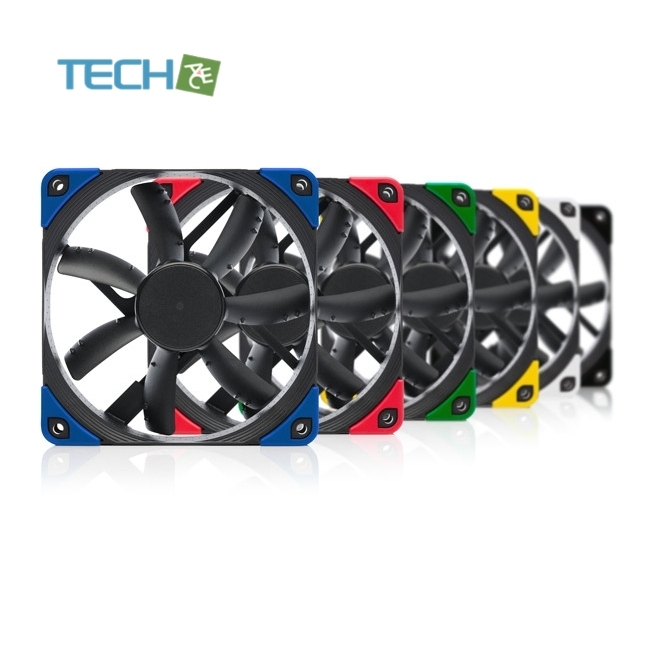 The chromax.black.swap edition combines the NF-S12A’s signaturequiet cooling performance with an attractive all-black design and a bundle of swappable red, white, blue, green, yellow andblack anti-vibration pads that allow the colour-customisation of the fan to match individual build colour schemes. For furthercustomisation, a wide range of accessories such as coloured cables, additional anti-vibration pads and anti-vibration mountsare available separately. 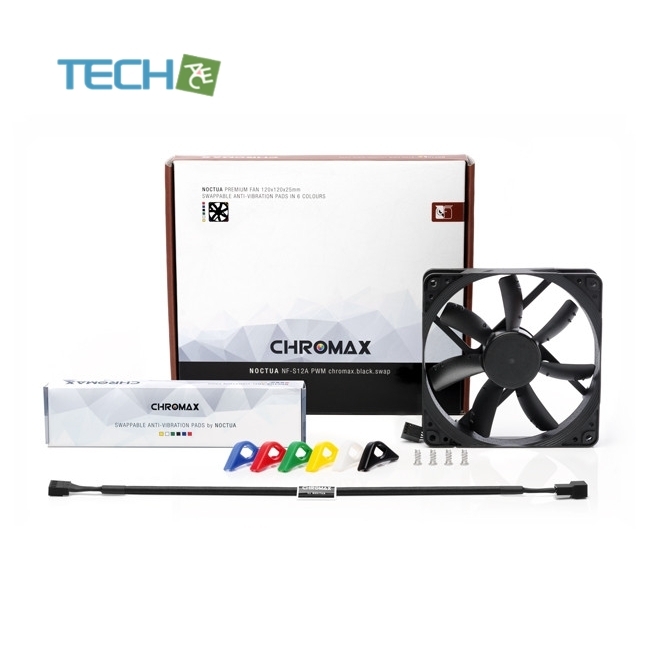 Topped off with Noctua’s trusted premium-grade SSO2 bearing, more than 150,000 hours MTTF and 6-yearmanufacturer’s warranty, the NF-S12A PWM chromax.black.swap is the perfect choice for all users who value individual, focusedbuild aesthetics just as much as class-leading quality and performance.